Mark your calendars for our big court date: Thursday, December 14th. This is the day the appeals court will hear the case brought by Save Gansevoort and the Historic Districts Council challenging the Landmark Preservation Commission’s approval of the massive Gansevoort Project. We hope to see a huge crowd there! We welcome and need your presence at this significant hearing. 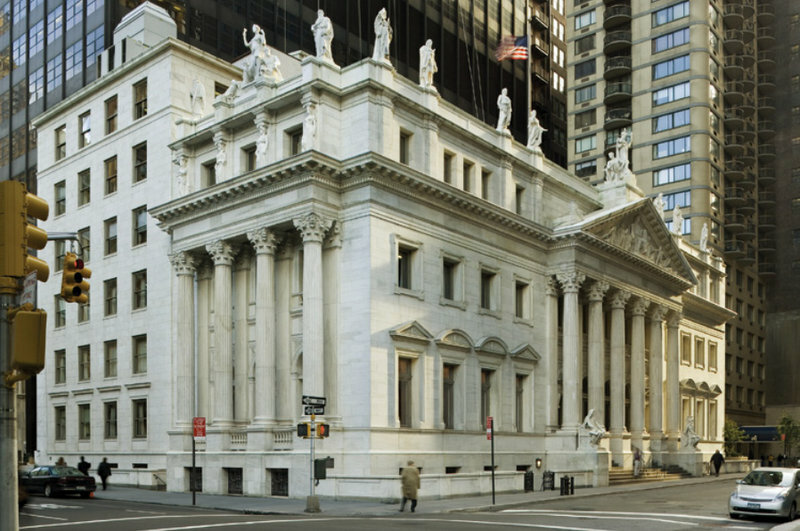 A large turnout will demonstrate to the court that there is great public concern about both historic Gansevoort Street and the integrity of New York City’s landmarking process. Save Gansevoort was handed a victory on August 16 when the appeals court agreed to grant a stay in our lawsuit against the developers. The judges’ unanimous decision sent a signal that they take very seriously Save Gansevoort’s fight to preserve historic Gansevoort Street and to stop the two large buildings Aurora Capital wants to build. Our arguments, which have now swayed 5 appellate judges, would set important precedents if our appeal is upheld. These precedents would significantly strengthen legal protections for Historic Districts throughout the city. More information about the stay which the appellate court granted us can be found here. More information about our appeal can be found here. Save Gansevoort is looking for donations. Many people have been very generous. But lawsuits cost money and you can imagine how expensive this multi-year fight has been. Please donate here. Landmarks Commission is failing it’s job.